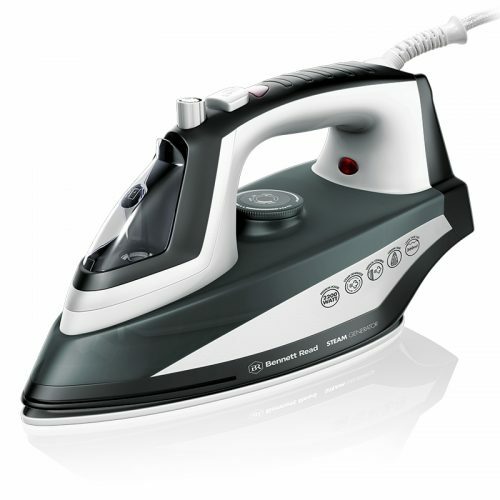 This iron produces a continuous flow of high volume, high-pressure steam… Quite simply, making iron-ing quicker & easier than any other handheld iron. 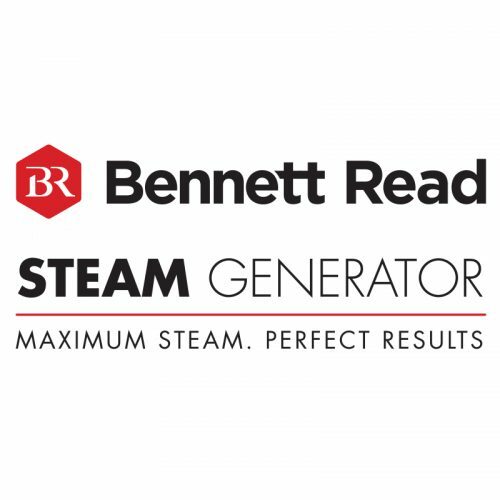 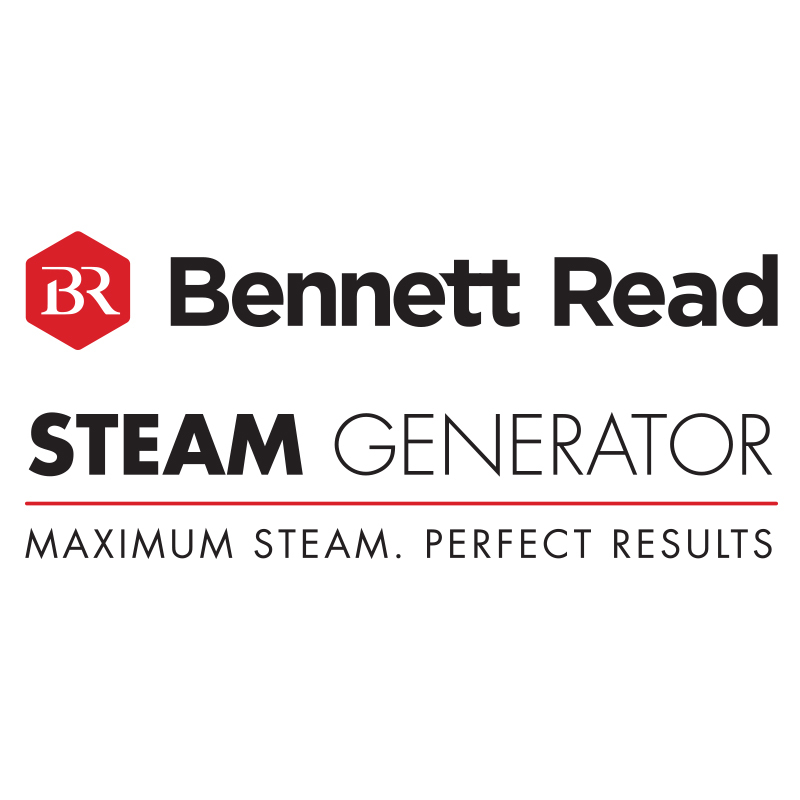 The Bennett Read Steam Generator produces powerful, continuous steam. 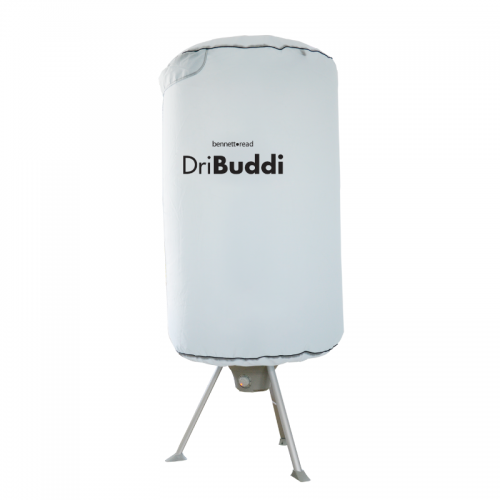 The vertical steam feature makes it ideal for upright steaming & ironing – perfect for curtains, upholstery & delicate fabrics. It also includes a fabric brush to remove pet hair & fluff with ease. 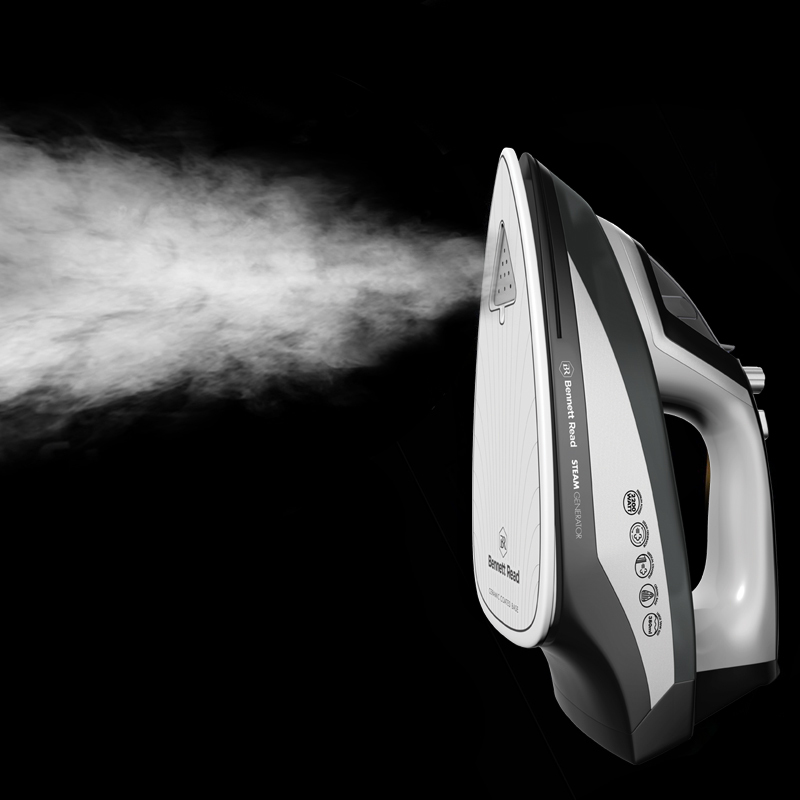 With independent steam ow control and sole plate heating you can customize your ironing depending on the fabric type. Reduce sole plate heat and turn up the steam for wrinkles in softer fabrics like silk, satin and velvet. 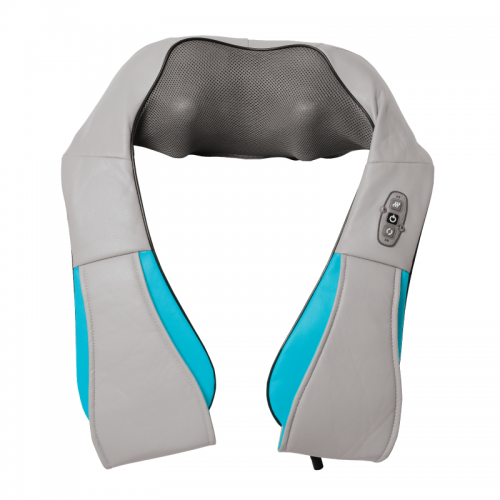 The ceramic sole plate easily glides over fabrics. 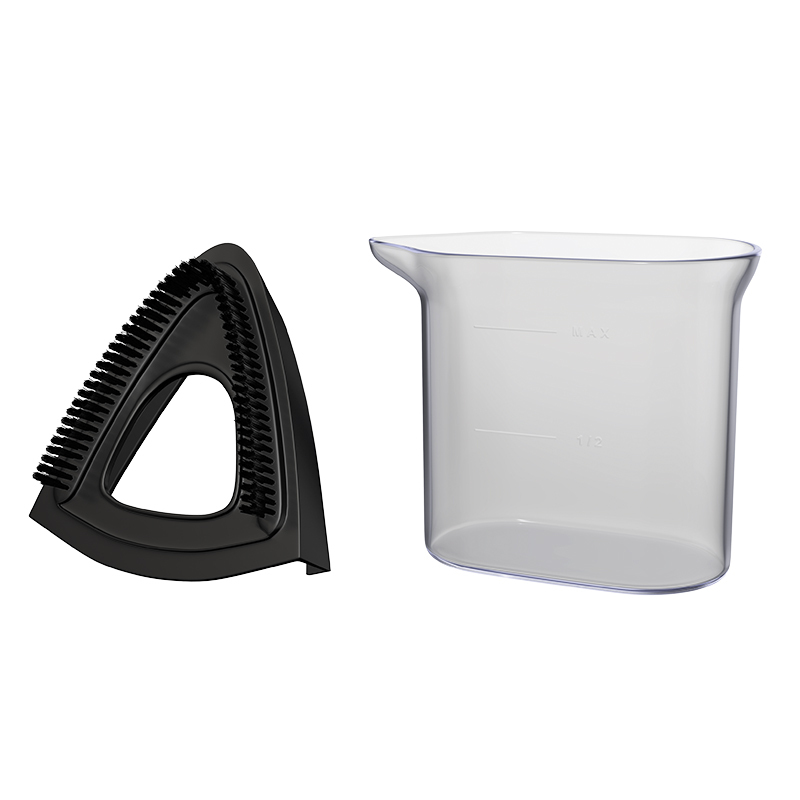 The premium ceramic coating greatly enhances durability & longevity. 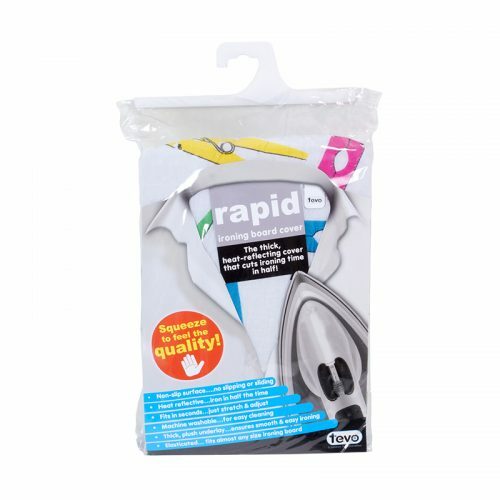 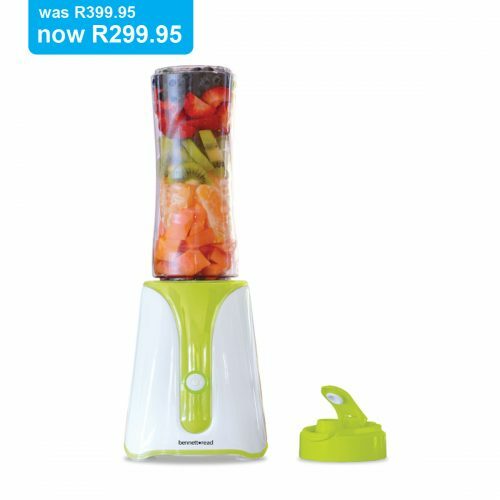 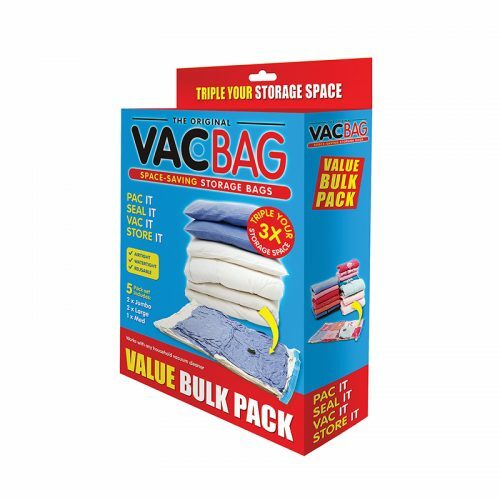 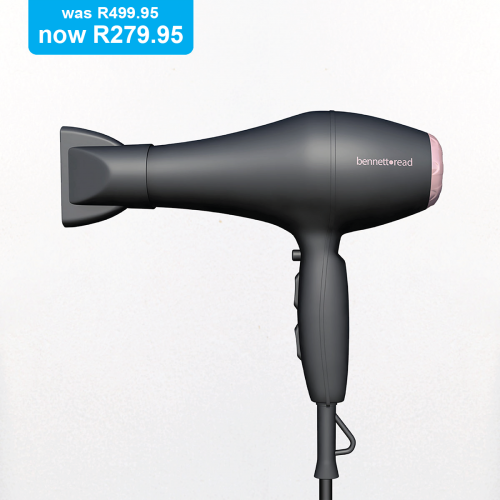 The easy-to-fill tank has a mammoth 380ml tank capacity so you can keep on ironing.